Bugatti is world’s famous car brand that originated in France in 1909, which means that it’s already have been over hundred years since the very beginning. 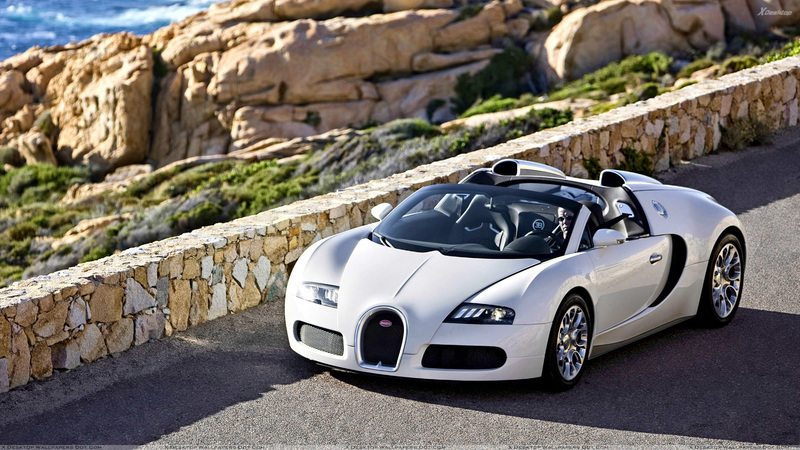 Bugatti is kind of cars that you can compare with wind because it gives you unrestrained freedom. You can compare it with the light because it goes so fast that there is nothing that can stop you besides concrete walls though. You can compare it with the most luxury, exclusive and stylish things you can even think of because all Bugatti cars represent special status, success, power and glory. Bugatti is an incarnation of elegance and power combined together in one great vehicle with powerful engine and attractive design that you can’t just skip. Everybody’s heard of Bugatti Veyron. Have you? If no – you’ve got to take a look at this, if yes – you know you want to look at that again. Even if you feel like you’re looking for something more family kind deep inside you want to drive it at least once. 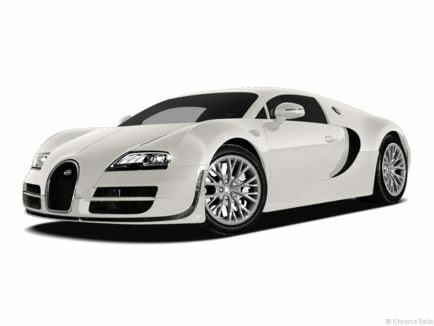 Take a look at detailed Bugatti specifications and you will realize that this car is designed for men. Zero to Hundred km/h (62 mph) in 2.6 seconds – it is not just numbers, it is pride and joy. In case you have this car you won’t ever need any kind of roller coaster because this vehicle is able to give you so much adrenaline that will fill you up for a couple of years (and also you won’t need a roller coaster because you probably have one since you have enough money to buy Bugatti). Everything is possible so think about Bugatti as a motivation for moving further or as a potential purchase in case you achieved success already. We’re the fullest, brightest and the most interesting online catalogue of all car models by all the world’s top manufacturers including Volkswagen AG, Mercedes-Benz, Audi, BMW, Cadillac, Chevrolet, Ford, Maserati, Porsche, Fiat, Mercury, Saturn, Bentley, Aston Martin, Rolls Royce, Toyota, Nissan, Mitsubishi and many other. No matter what car manufacturer you prefer you are always able to find one you like at the website. We’ve got lots of pictures of car models of each manufacturer’s model along with full description and prices. So, you get an irrefragable description for each vehicle you are interesting in no matter what car manufacturer you are looking for. We’ve got all the SUVs, crossovers, cars, convertible cars and coupe so just go ahead and look for the one you like the most. We keep updating our database so you can follow up all the model Bugatti changes by year. For instance, you can take the very first car made by Porsche and track it to the latest 2013 model of Porsche Boxter. Go ahead and enjoy bright and exciting world of cars.